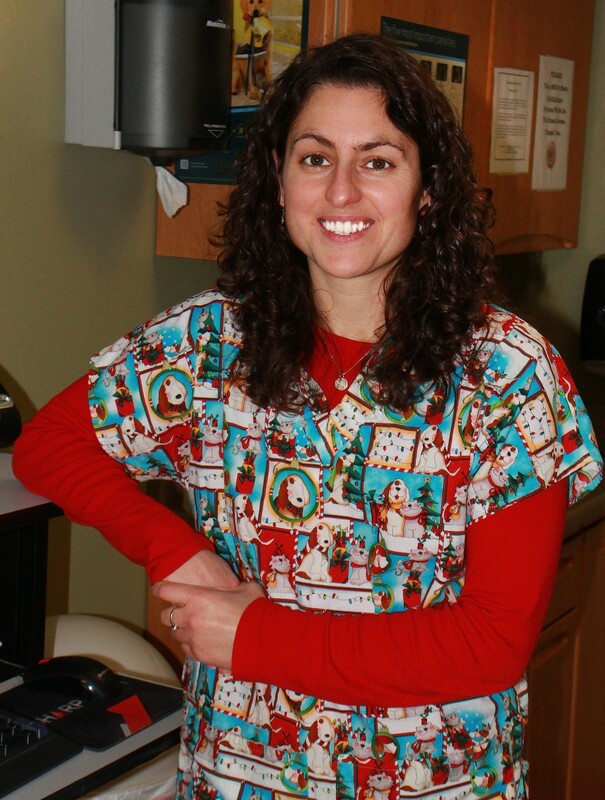 Dr. Rose Alaimo is now offering veterinary acupuncture to our clients. She has her certification from the Chi Institute of Traditional Chinese Veterinary Medicine. Acupuncture has been used on animals for centuries and has been proven beneficial for a variety of different conditions such as chronic pain conditions, osteoarthritis, respiratory problems, gastrointestinal disorders and certain behavioral issues. It is also a helpful adjunctive therapy for certain medical issues including cancer, thyroid disease, kidney failure and allergies.